>Well, well, well… another birthday is just one week away. Next Sunday, I turn the big 28. I know that’s not old, but it is awfully close to 30 and that scares me a bit. My husband is planning a little wine tasting adventure in Paso Robles next weekend and I’m so excited! Wine tasting has been our “thing” over the years. We’ve done Temecula and Santa Ynez a few times and have found that we have the most fun on those tours that take you around to the different wineries and provide lunch. There’s no driving involved and while it may seem like being on a bus full of strangers is awkward, after about the 2nd winery, everyone gets REALLY friendly, if you know what I mean. I love this dress from Forever 21. I know, I’m a little old for that store, but isn’t it cute? I could rock it, right? Plus, my husband just told me he really likes me in long dresses, so I’d like to get a few more of them. I actually already have these shoes from Old Navy, but they’re at least 5 years old and the fabric under each big toe has torn to show the white underneath. I wore the heck out of them and I’d like another pair. I’m really digging this necklace, also from Forever 21. I think it would look great with that dress. 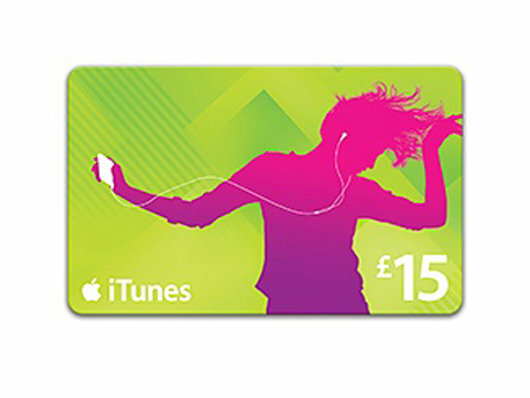 I need some new music to sing along to, so I’d like an iTunes gift card. I’m pretty terrible at painting my own nails, but I’d love a mani/pedi in a color like this one from essie. Sorry for the tiny pic, but I’ve been wanting something like this Dwell Studio for Target comforter set for our new guest bedroom/office. We haven’t started redecorating the room yet, but it is next on my list. And since this is a wish list, I’d also love a new Subaru Outback. In navy blue. With navigation and blue tooth. In my dreams. Oh man, I just saw the new T-Mobile commercial and those dresses keep getting cuter and cuter!! Believe me, I’ve tried to find them, but they’re custom-made for the commercials by the wardrobe person. If anyone knows anyone who can get me one of each, I’d do just about anything to make that person happy. Let the birthday week begin! >Okay, this is Michelle again. Laura must have been logged in my comp. LOL. >It's nice to see that I'm not the only one who can't paint her own nails (you should see the travesty I visited on my own last night. I really should just stick with the pros on this stuff.) Happy Birthday week!